Tomlinson Hall is a natural progression for most of our Year 11 students moving on into Post 16 education along with a rising number of students from other local schools and as a result the Sixth Form has dramatically increased in size in recent years. The Sixth Form is accommodated in Tomlinson Hall, the original Victorian Boarding School in Polesworth, which is separate from, yet still part of the Main School: students from Years 7 – 11 are not allowed to enter without permission! Tomlinson Hall has its own facilities which include teaching rooms, study areas, a new and spacious Study Centre equipped with computers and laptops, and a split level Common Room. Many lessons are taught in Tomlinson Hall as well as in specialist rooms within the Main School. Sixth Form students also have their own designated area in the main school’s Learning Resource Centre which is extremely well resourced with books, films, newspapers, magazines etc. specifically targeting post-16 subjects and courses. Mrs Kasperczyk & Mrs Snell, Resource Centre Staff, are always on hand to offer support and students can use the Centre’s I.T. facilities as well. 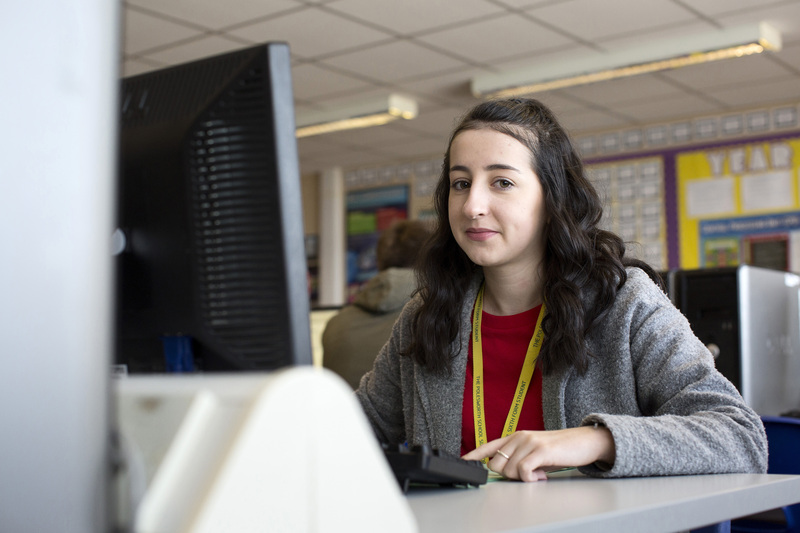 WI-FI access is available for Sixth Form students to browse the internet on their personal devices anywhere on site – subject to the school’s safety filter system. Students may either purchase food from the school canteen or bring food into school with them and eat in the Sixth Form social areas. The canteen manager is very happy to take advance orders from Sixth Form students to avoid waiting in the dinner queues and will often serve students who are free during P.4. Hot drinks are also available to purchase. Please note that the canteen operates a cashless catering system using Parent Pay details of which are issued to students and parents at the start of the academic year.